Our Balloon Team SA – Balloon Team Italia operates also from other locations throughout Italy and in Switzerland (Lugano). We fly near Milan, Cremona, Lodi. In Piemonte, near Mondovi, Carrù, Turin from where you can see the Alps to the North and the famous rolling hills of the Alba wine region. This region is very suitable also for afternoon and winter flights. In Emilia we fly over Ferrara, where every September our Team participates in the largest ballooning event in Italy. Further we fly also near Bologna. South of Tuscany, in Lazio near Magliano Sabina situated 50 minutes North of Rome on the border between Umbria and Lazio. 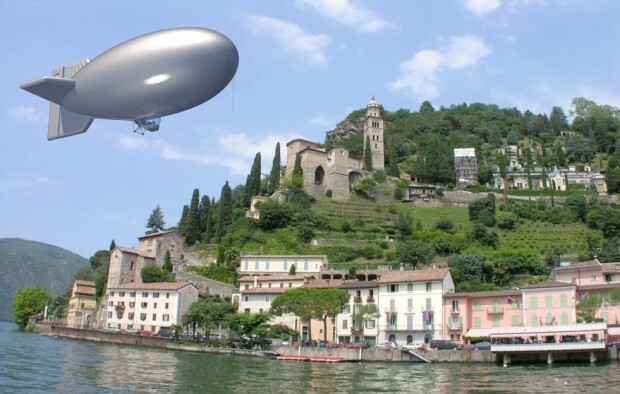 Here you will fly over the Tevere valley, one of the most ancient cradles of civilization. 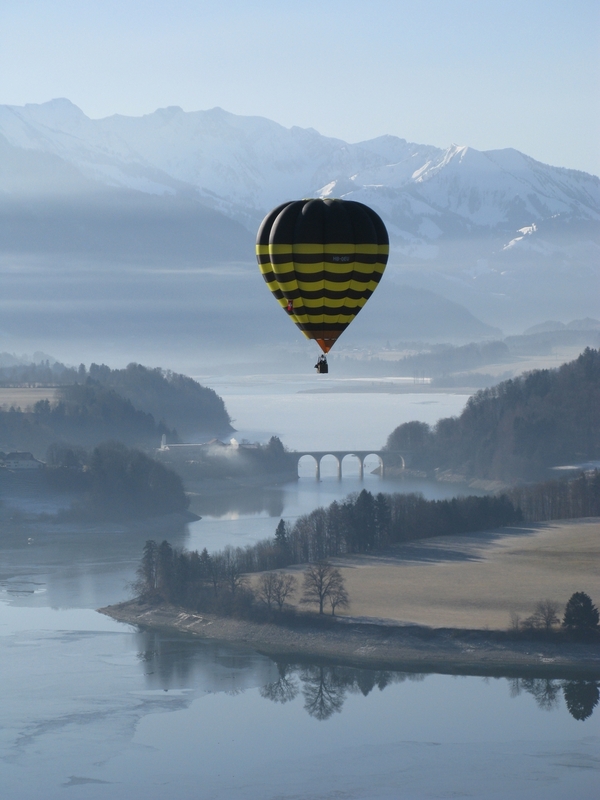 We fly also in Switzerland, from Lugano, Balloon Team SA. Taking off near the Italian border, from here you will fly over the stunning lakes region with the breathtaking Alps in full view! Would you like to be within the first to live this unique experience?